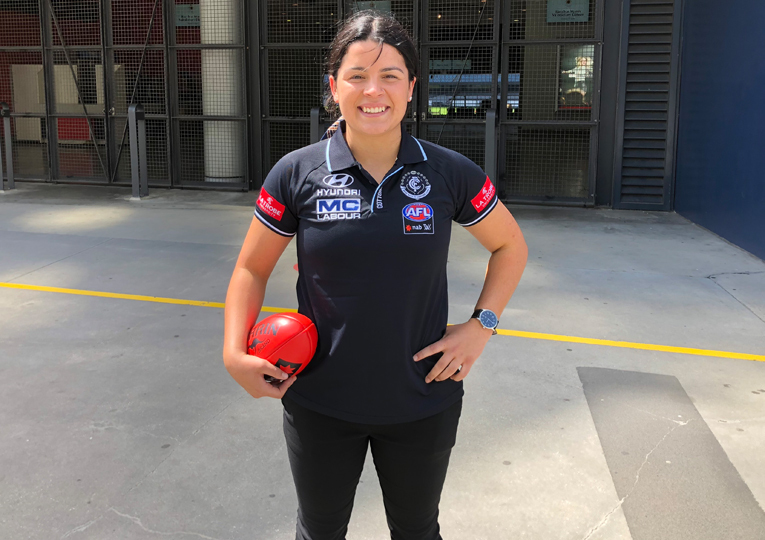 FORMER Sunbury Lions EDFL junior Madison Prespakis has lived up to the hype and landed at Carlton following today’s AFLW Draft. Prespakis nominated the Melbourne metro section of the draft pool, meaning she was not eligible for selection at Picks 1 or 2 for Geelong. 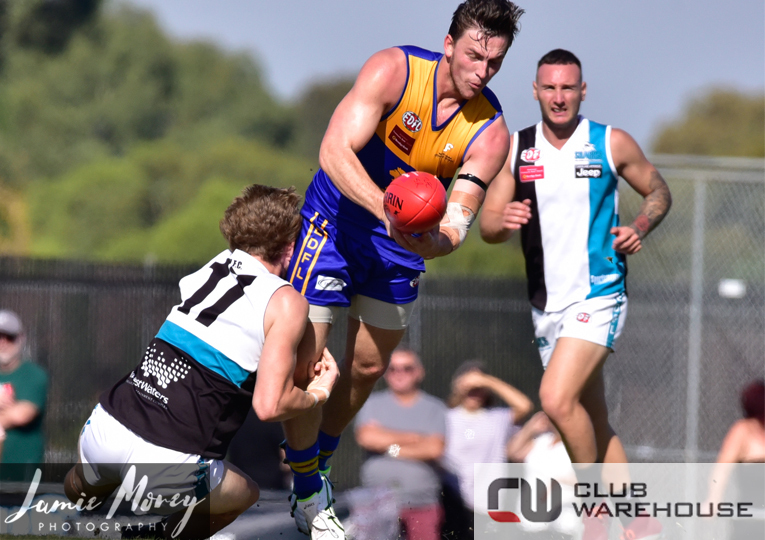 But the Blues were quick to swoop on the gun 17-year-old midfielder with Pick 3. “I’m feeling very relieved at the moment,” Prespakis said following her selection. “I can’t wipe the smile off my face just yet but I’m so excited and I can’t wait to start now. 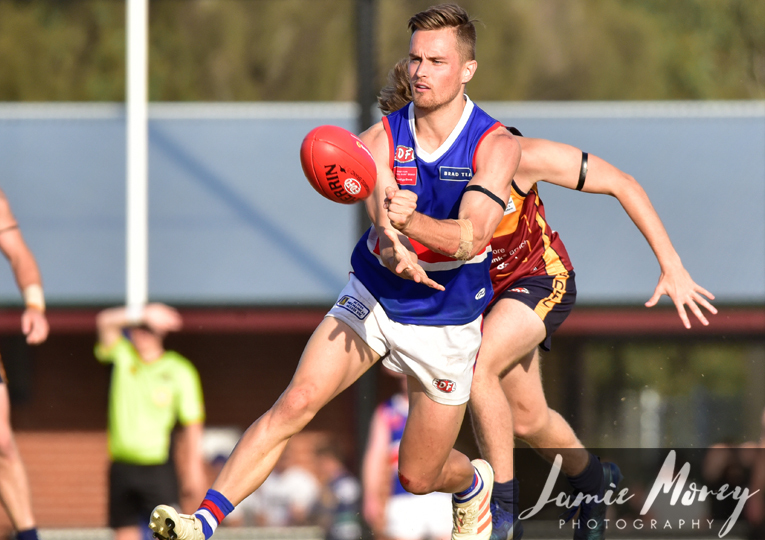 Prespakis arrives at Ikon Park with an impressive collection of accolades that includes an EDFL Under 18 Girls B&F Medal, two Vic Metro MVP awards and a Calder Cannons B&F Medal. With Vic Metro this year Prespakis tied with Geelong's Pick 1, Nina Morrison, for both Player of the Under 18 Championships and the TAC Cup B&F Medal. 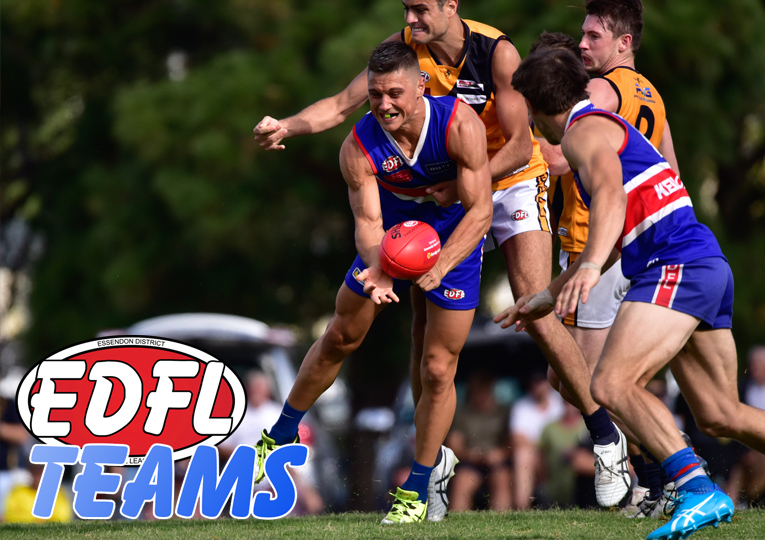 Earlier this year, Prespakis was featured on EDFL Footy 2018 with Julia Montesano.